The modern gentleman; he is sophisticated and selective with refined, elegant taste. 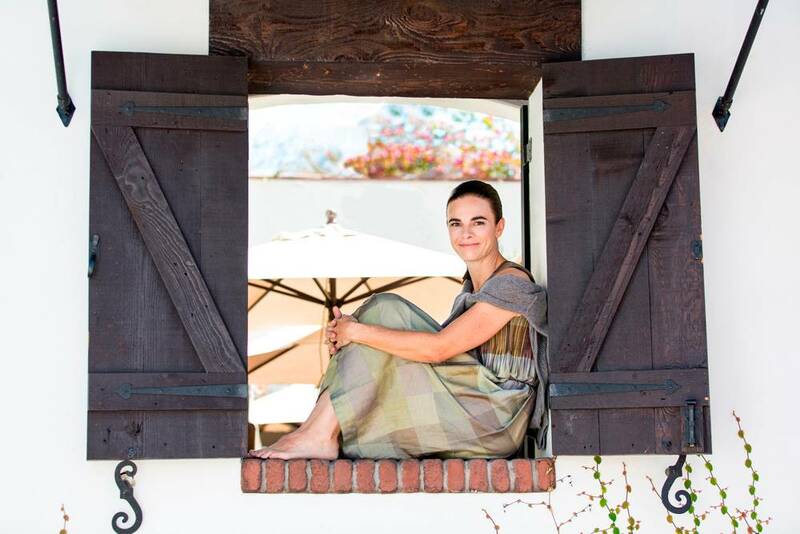 While he is attune to various trends and his surroundings, he enjoys a personalized style that is all his own. So what do you gift a man with such discerning taste? David August has the luxurious accessories and complementary outerwear to wow him this holiday season. For the gentleman on the go, our one-of-a-kind alligator leather dopp kit makes for a unique gift that adds ultimate exotic luxury to an otherwise functional travel item. Since the 1900’s, the dopp kit has been a key part of every gentleman’s wardrobe when founder Charles Doppelt created toiletry pouches for American GI’s in World War II. 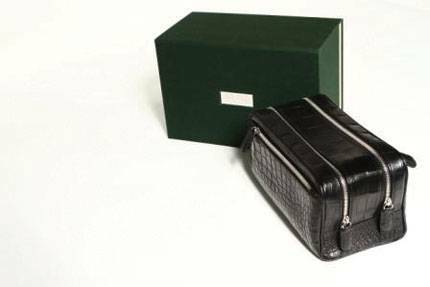 In present times, however, an alligator leather dopp kit is a sophisticated update for the modern man and provides a new twist to an old classic. Our David August ultra soft cashmere & cashmere/wool knit sweaters serve as the ideal gift for the gentleman who not only loves comfort, but also style and a tailored fit. 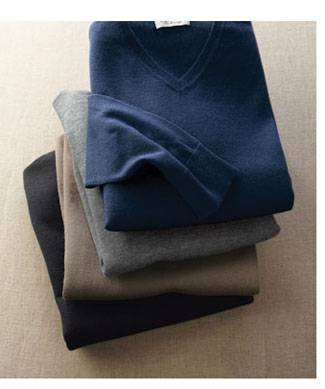 Made from the finest cashmere & cashmere/wool fibers and available in a myriad of colors, our cashmere knits are the perfect cozy complement to the man who has it all. For the gentleman with a true distinct taste, we are proud to feature the newest Cult925 seasonal collection among our accessory arsenal. 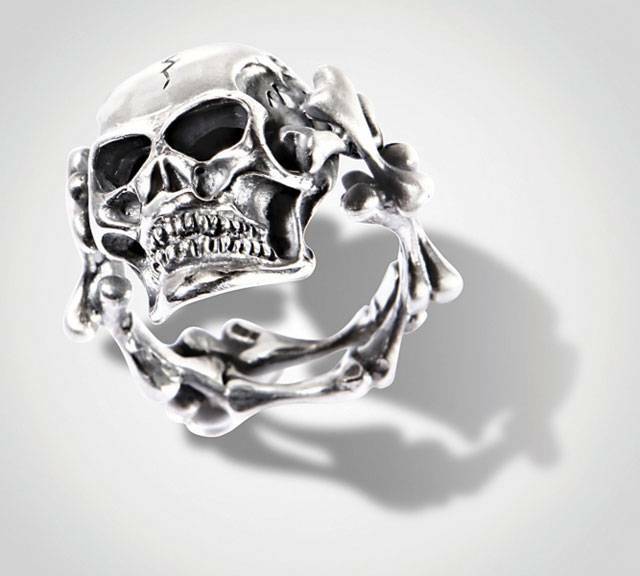 Made from the finest 925/000 sterling silver, the CULT925 accessory line blends a love of rock and roll,with sophisticated attitude. 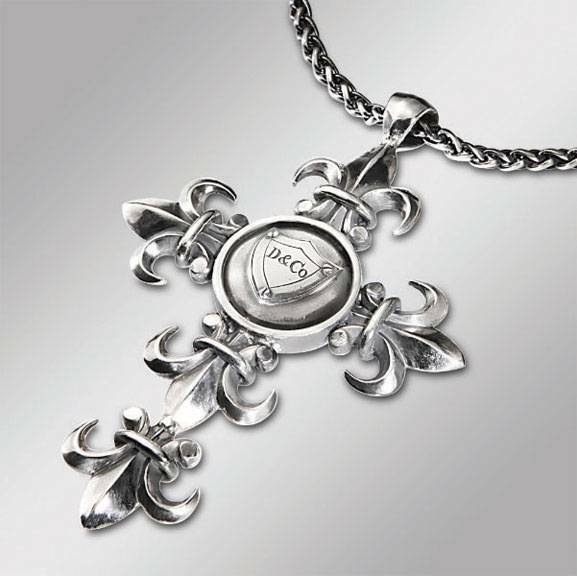 A Fleur de Lys cross necklace or a gold-plated skull ring will add “edge” to any mans wardrobe. 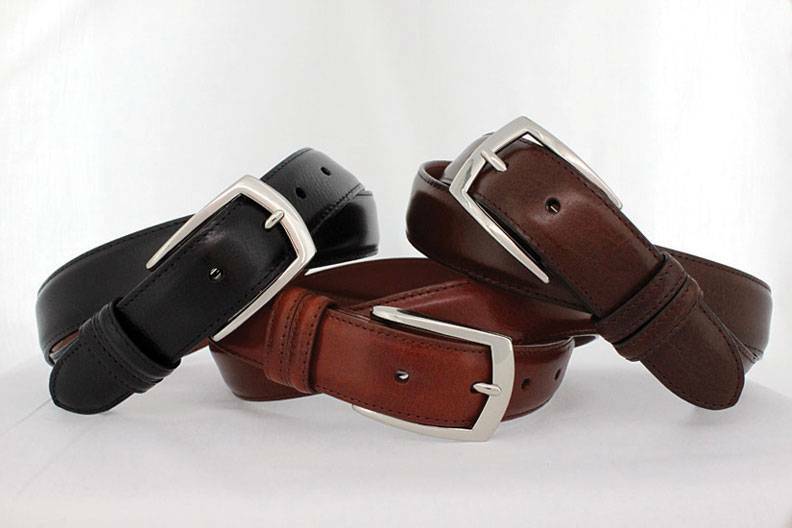 Finally, the accoutrements which every modern gentleman can benefit from for years to come are our David August custom cuff links and leather belts. 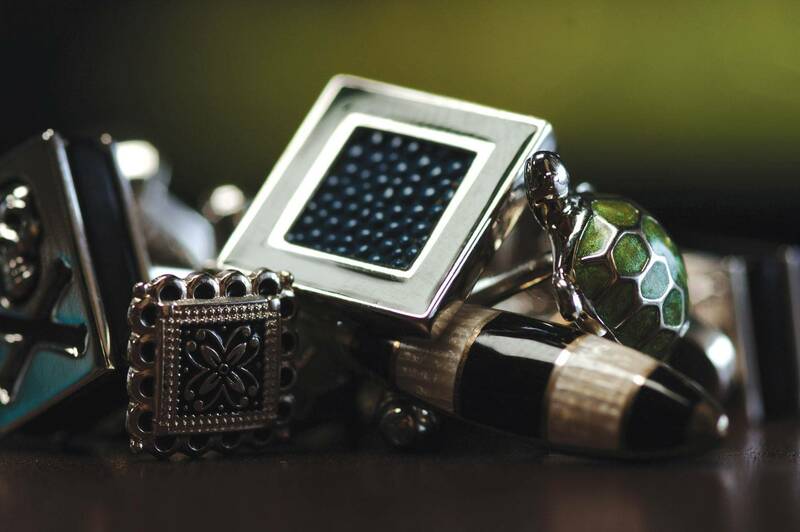 A monogrammed cuff link is a personalized gift, one that any man will always cherish. 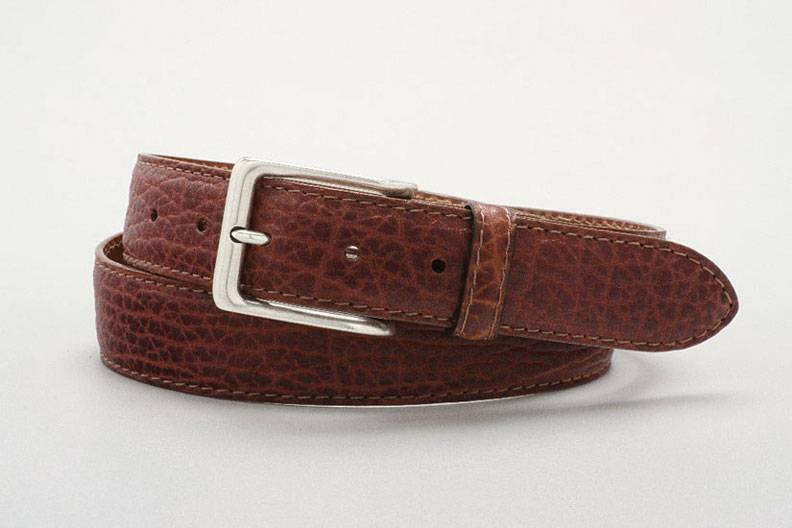 A cognac or tobacco Italian calf belt is a beautiful addition to any wardrobe, and a pebble grain American Bison leather belt in stone, black or dark brown are great choices for rugged weekend attire. There you have it, a finely curated selection of unique gifts to indulge the special gentleman in your life this holiday. All items can be purchased at David August-Lifestyle Outfitters.